In today’s competitive marketplace you need to make sure you have the necessary tools to ensure your website presence is building your brand and attracting new customers. The tools we recommend are some of the best tools, plugins, softwares, hosting you can get in order to help your website or customers website be successful. 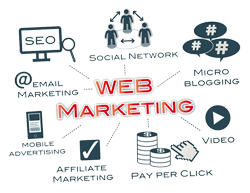 The life of a online marketing entrepreneur is difficult and we use tools to help speed up the process and make objectives a little bit easier. These tools you can use for your own website and to manage other websites. For most local niche businesses, many of these tools are not in the budget to obtain or learn how to use. Many of these have steep learning curves and you need to make sure you are doing things the right way. 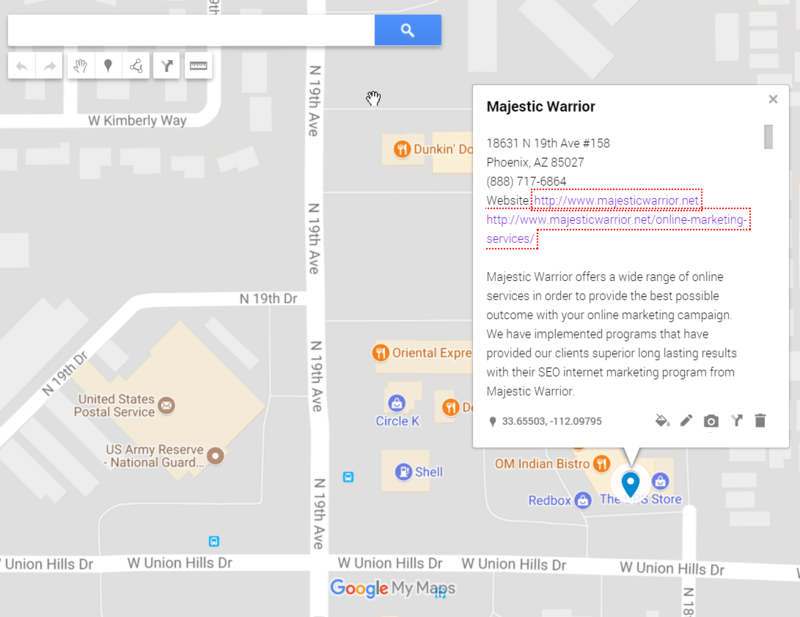 This is why most small businesses hire us to do their online SEO and marketing. This will give you an insight into which tools we use, how we use them and why we use them. 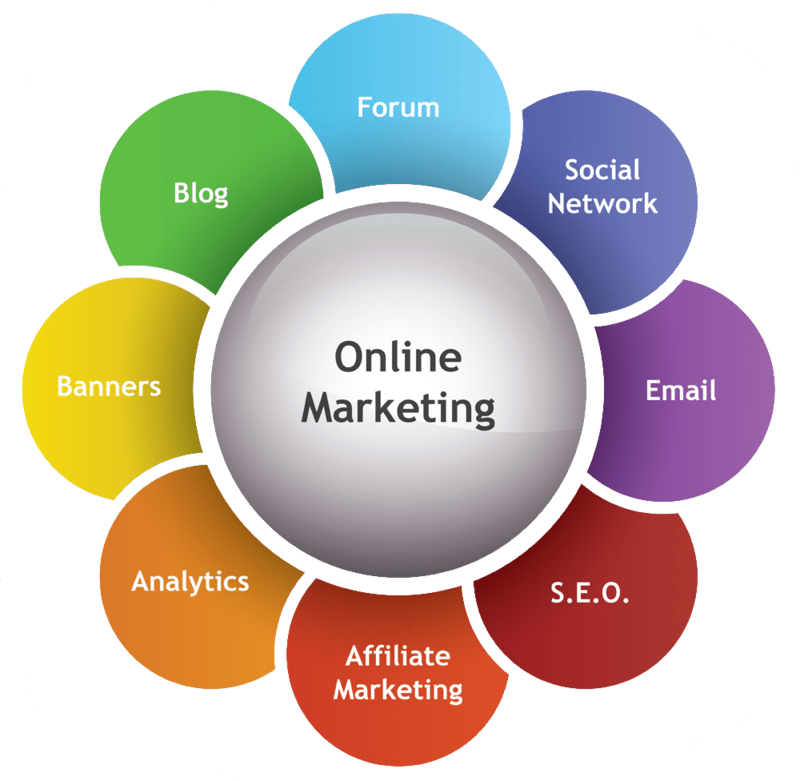 There are so many tools available to internet marketers, but which ones are the best to purchase and use. There are many free and paid service blogging tools that can help you with your online marketing efforts. A website needs continuous content to be added to the website to help promote internal pages and create new and fresh content. Are you looking to run your own Pay Per Click or Search Engine Marketing? These are some of the tools, software and services we recommend if you want to do your own adwords campaigns. There is a lot to know and understand and is best to hire an experienced company. When it comes to Social Media tools you have a lot of options to choose from. Depending on the level you need and how involved with social media you want to be determines what some of the best tools you are going to need to manage your social profiles. There are so many options when it comes to different software you may want or need to create backlinks, tiered backlinks, web 2.0 creation, monitoring, indexing and so much more. Learn about some of the software we use daily. Your website theme that you use is important to the overall look and feel of your website. You want to make sure your website is conversion friendly and is functional. We primarily use Wordpress to build our websites, find some great themes here. With Wordpress websites, there are many plugins we use on a daily basis to help optimize a website, speed up a website, add schema markup and much more. Learn about some must have premium Wordpress plugins you can’t live without and why. In these days you need to have a content marketing strategy to help add fresh content to your website and attract visitors on a regular basis and gain more authority. Find out about some of the best tools and services that can help you with your content marketing strategy. Find out some of the best email marketing tools that are available to you as a small business or an internet marketer. Some of these tools will be free and some will have a cost associated to them depending on what your needs are. We give you some of the best solutions to help your business. Private Blog Networks (PBN’s) still have their place and time when to use them and are still an effective part of an overall SEO strategy. Although a PBN needs to be built correctly and used properly to be effective and protect your website. If done correctly, PBNs can be vary powerful. Private Link Networks (PLN’s) are very similar to a PBN, but there are some key differences between these, how they are built, how they are used and how they impact your SEO strategy. PLN's like PBN's need to be set up properly and can really help your SEO campaign. If you are looking for some good training that can have a real impact on your local business or internet marketing business we have some valuable resources for you to check out. It takes a lot of learning from others, testing, testing and even more testing. You need to have a budget for training & testing.